Opportunity is never lacking in our progressive and forward-thinking Bank. Growing from strength to strength as one of Malaysia's leading financial institutions, there will always be new grounds explored and fresh, untapped possibilities in the employment arena. In this area, our scope is potentially many times bigger as Hong Leong Bank is part of a large conglomerate. 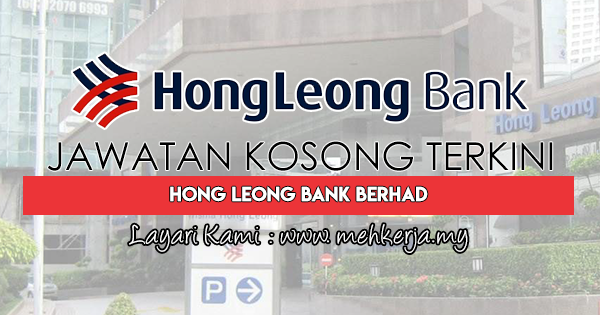 0 Response to "Jawatan Kosong Terkini di Hong Leong Bank Berhad - 5 May 2019"